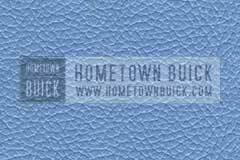 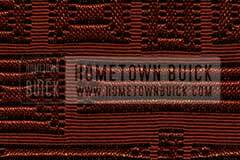 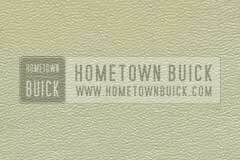 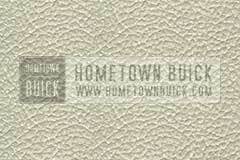 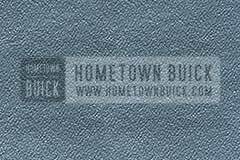 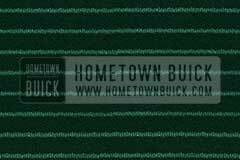 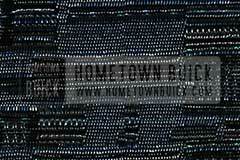 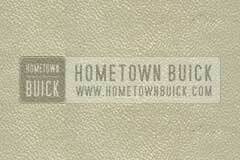 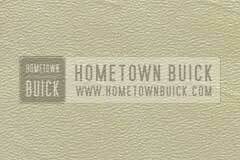 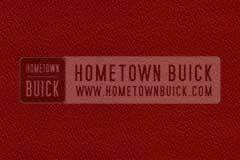 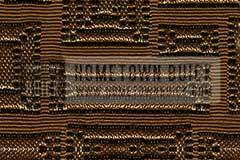 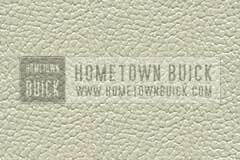 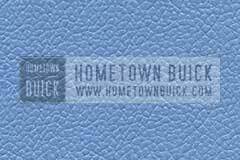 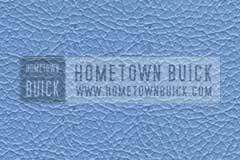 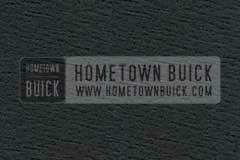 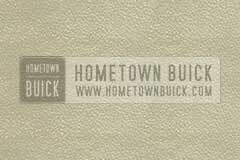 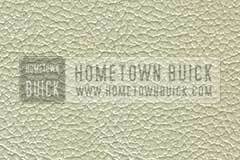 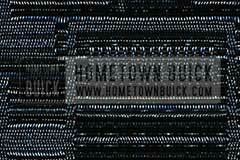 To stop the suffering sales, Buick re-introduced the three-tone interior and offered a new Roadmaster Limited series. 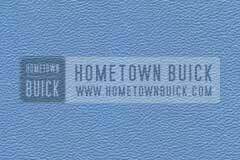 The result: Sales decreased even faster. 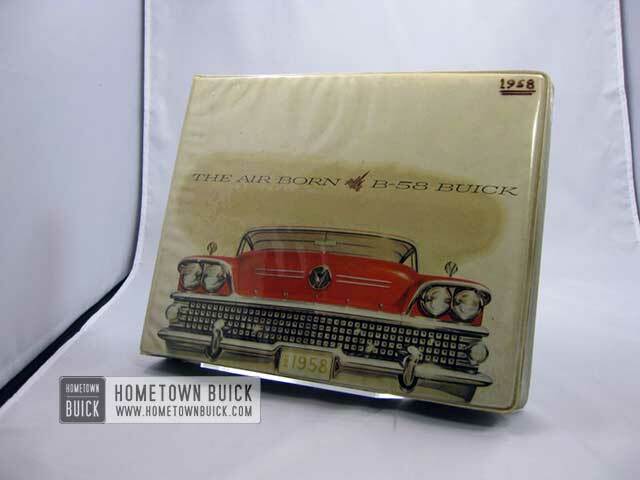 Buick didn’t stop this trend until 1959. 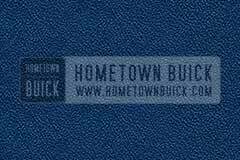 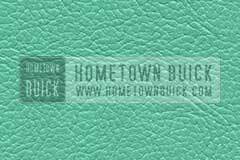 That made the 1958 Buick the rarest model year of all 1950s and turned its models to a great collector value. 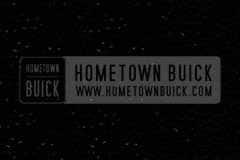 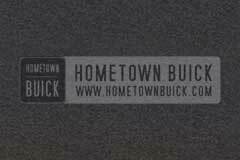 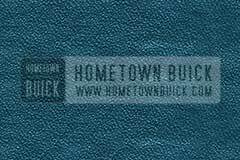 If you want to win car shows or just love originals, you might want to keep your 58 Buick or restore it back to factory specifications. 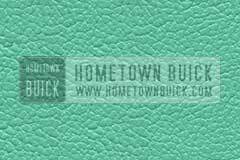 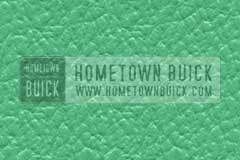 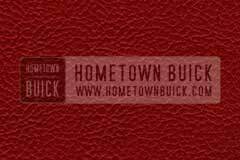 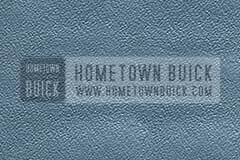 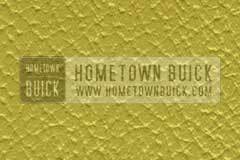 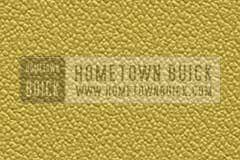 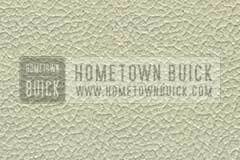 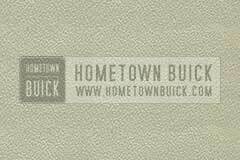 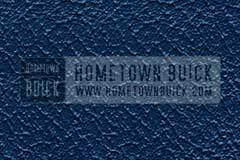 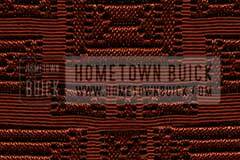 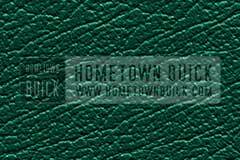 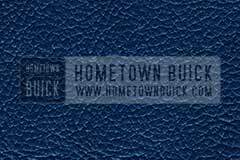 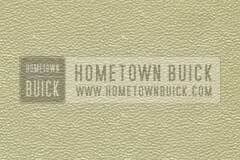 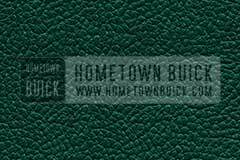 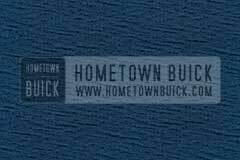 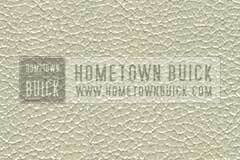 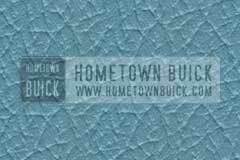 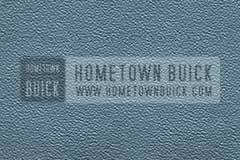 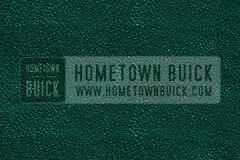 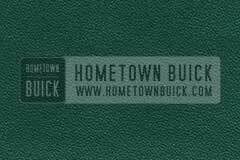 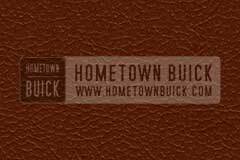 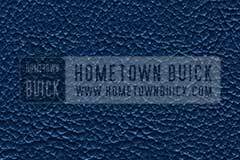 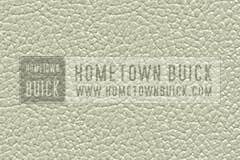 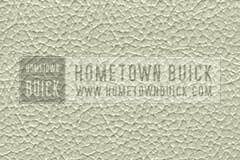 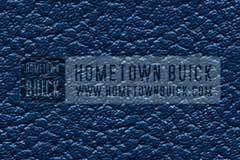 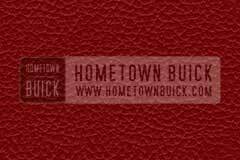 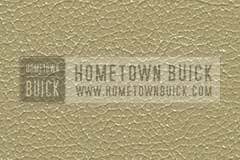 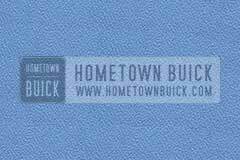 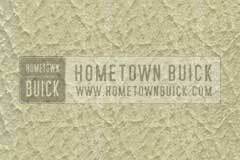 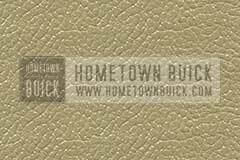 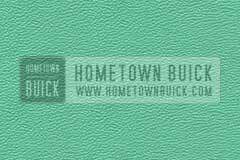 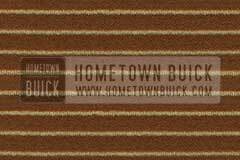 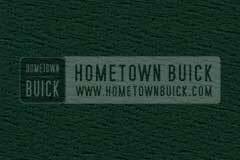 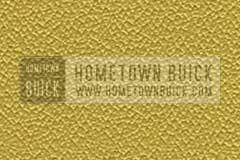 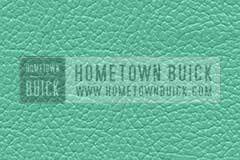 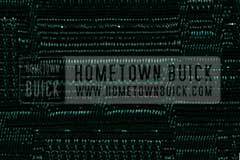 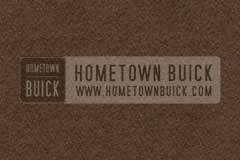 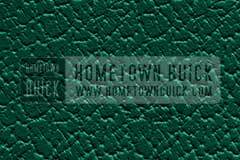 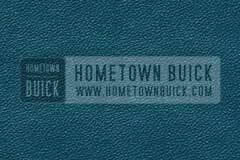 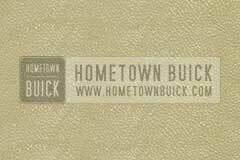 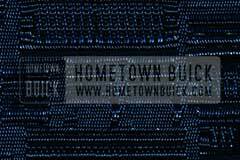 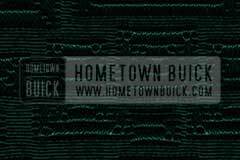 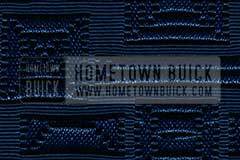 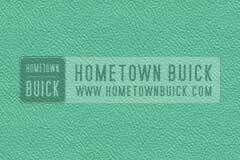 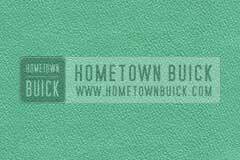 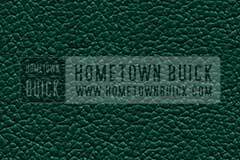 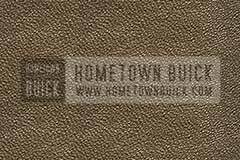 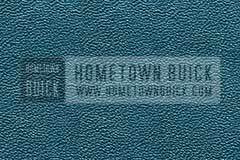 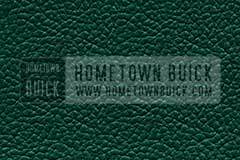 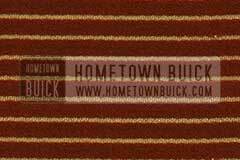 To help you out with the original 1958 Buick Interior Color Combinations, we’ve digitalized the samples out of our 1958 Buick Showroom Album. 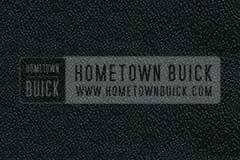 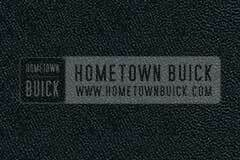 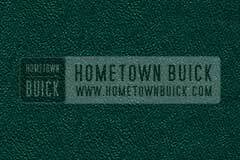 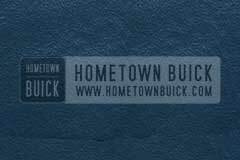 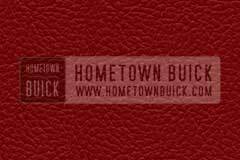 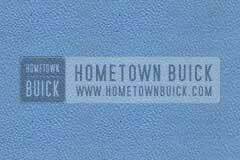 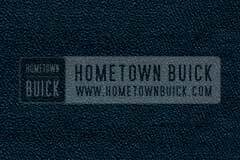 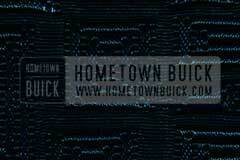 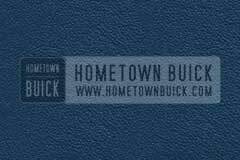 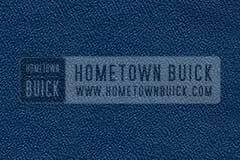 Buick offered a new kind of sales item putting all factory info into one book. 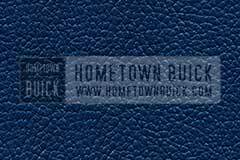 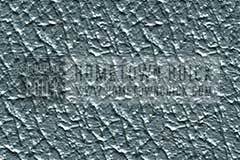 Means: There is no separate 1958 Buick Trim Album. 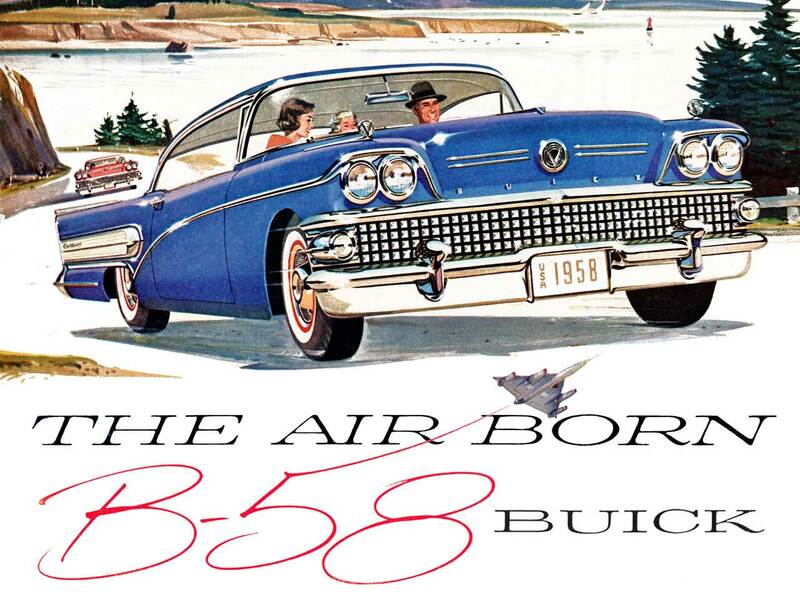 Just get the numbers off the body tag and compare it with the figures on this page and you know how your 58 Buick rolled out of the assembly line!